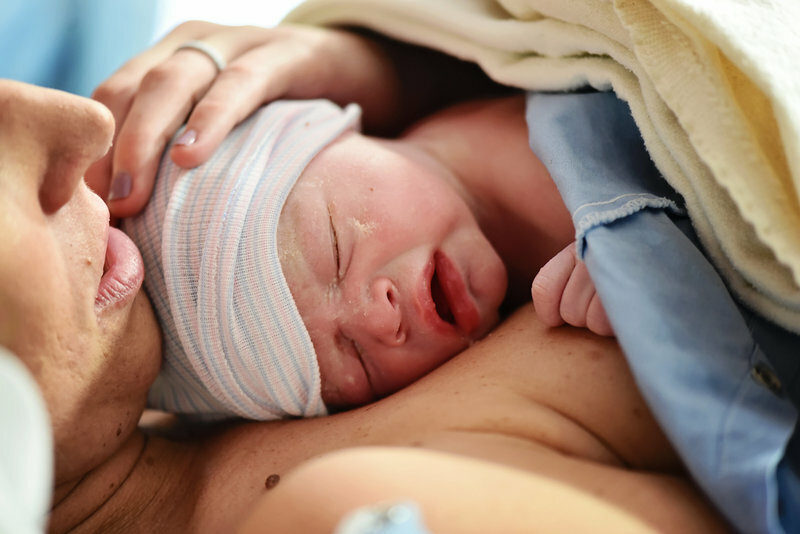 As the area's leading birth photographer and doula, I tell the story of a mother's strength, the raw beauty of birth, and the authentic love of mother and child. whether it is in a hospital, in a birthing center, or a home birth is sacred. 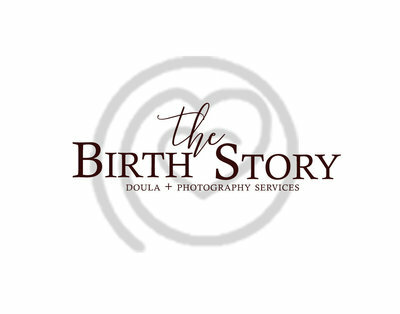 I am honored to be your birth photographer and doula. 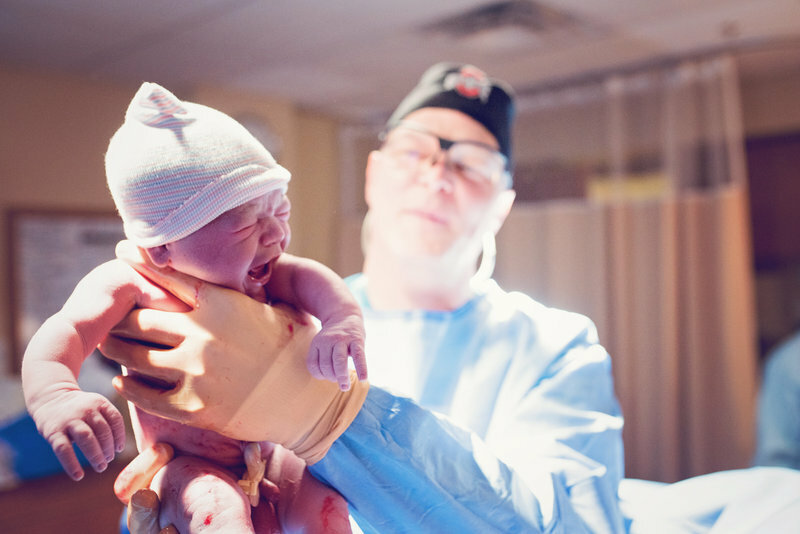 I hope to document the birth of your child with a deep commitment which reflects your birth story.